Undeterred by Fox’s Fantastic Four reboot resulting in a financial and critical calamity, Toby Kebbell has teed up two tentpole blockbusters in 2016 in the form of Warcraft: The Beginning and Timur Bekmambetov’s bold remake of Ben-Hur. Neither are guaranteed hits, of course, and it’ll be interesting to see how those movies pan out among fans and critics alike. Looking further afield, though, Kebbell has began snapping up roles in a variety of projects, with the latest being Rob Cohen’s white-knuckle ride, Category 5. Pitched as a hurricane heist move, The Hollywood Reporter confirmed Kebbell’s casting on the Croisette, where Foresight Unlimited are currently handling foreign sales. Alas, there’s no mention of which role Kebbell has snatched, though THR clarifies the general premise for Category 5. As the director behind the original The Fast and the Furious movie, it’s hardly surprising that Cohen’s latest falls into the action-thriller camp. Tackling Mother Nature head on, Toby Kebbell is the only notable star attached for the meantime, with Howard Baldwin, Karen Baldwin, Michael Tadross Jr., Danny Roth, and Cohen himself rounding out the producing team. 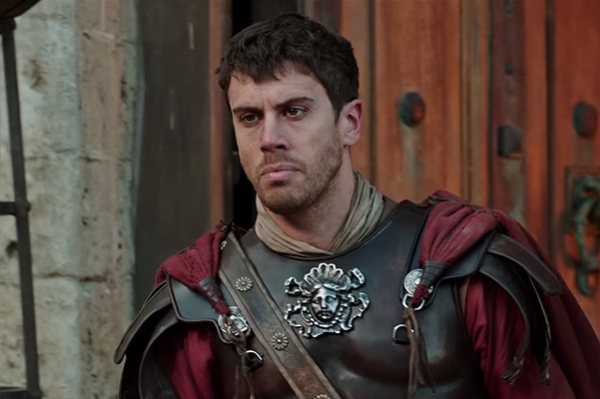 Beyond Warcraft, Ben-Hur and now Category 5, Toby Kebbell fans can also look forward to the release of J.A. Bayona’s fantasy adventure A Monster Calls when it lands in mid-October.